Save The Clone Wars: New Star Wars: The Clone Wars Episodes Coming to StarWars.com? New Star Wars: The Clone Wars Episodes Coming to StarWars.com? The Star Wars Underworld﻿ is reporting a rumor, from furiousfanboys.com, that new episodes of Star Wars: The Clone Wars﻿ may be coming to StarWars.com soon. Speculation is these may be episodes from story arcs that were never completed, such as the much talked about Bounty Hunter arc. 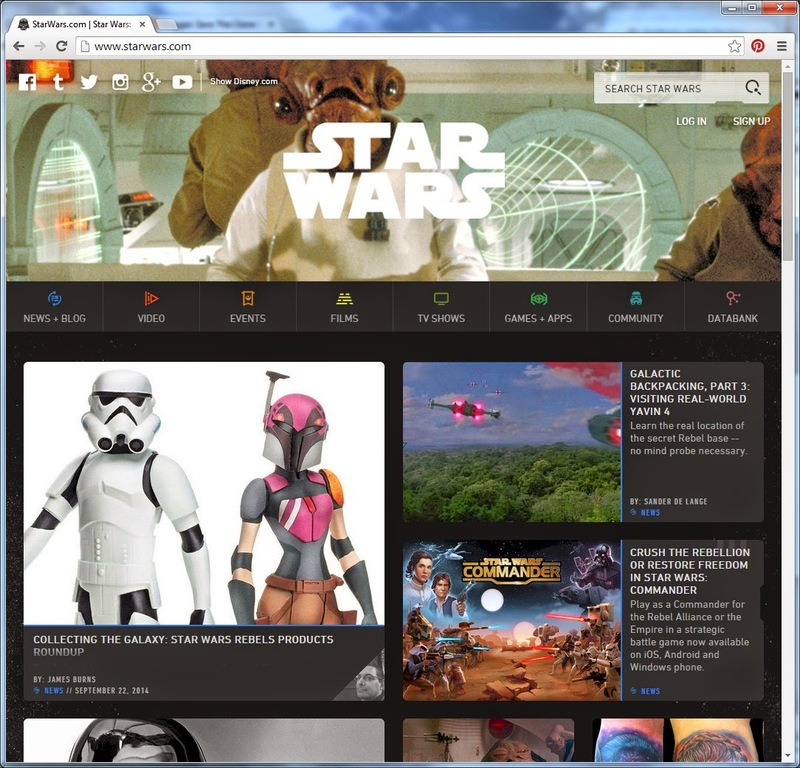 Be sure to check out the article by Dominic Jones at Star Wars Underworld. Another rumor circulating, according to FuriousFanboys.com, is that the Blu-ray/DVD announcement for "The Lost Missions" will be made soon.